Network Map has been updated with the New Service. 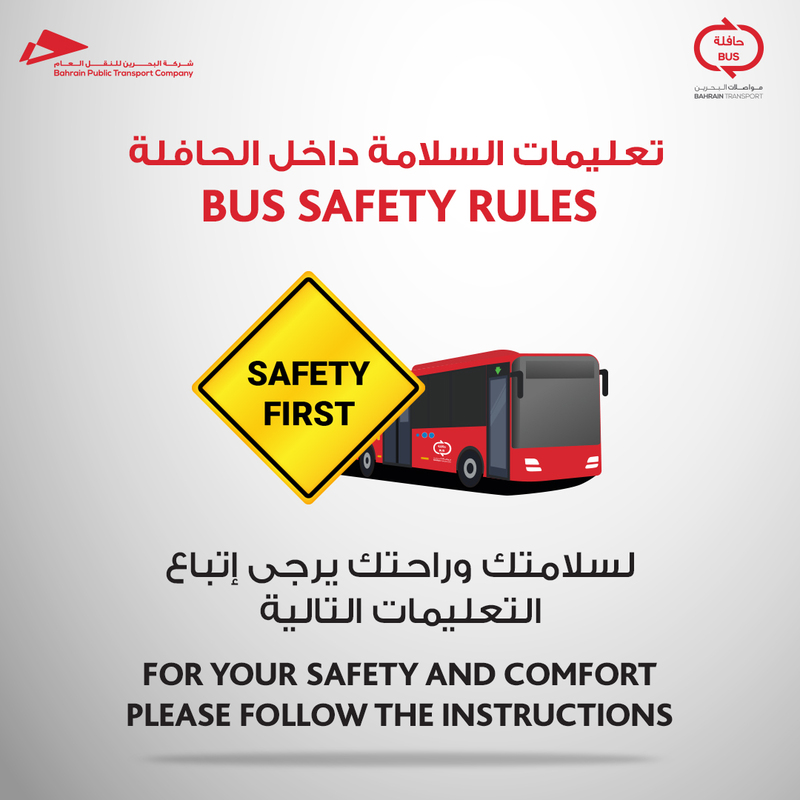 YOUR SAFETY choice to travel ! Professinal drivers , Priority seats for ladies and disabled passengers CCTV security cameras to ensure the safety of our passengers and staff !